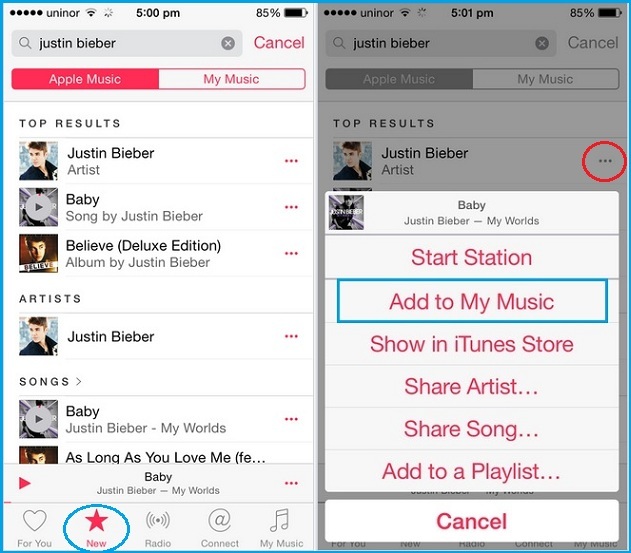 After long wait apple officially released apple music first time in history on 30 June 2015. 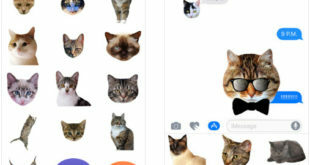 In the first attempt apple gave awesome functionality that covers all features are presents in top best other third party music apps alternatives like spotify, Beats 1 and Tidal and Pandora and many others. Now you can get the best stunning features in official apple’s music app, one of them is Download song from apple music legally. Totally redesigned and Clean UI for any users make awesome options like find favourite artist, Music types and Album. 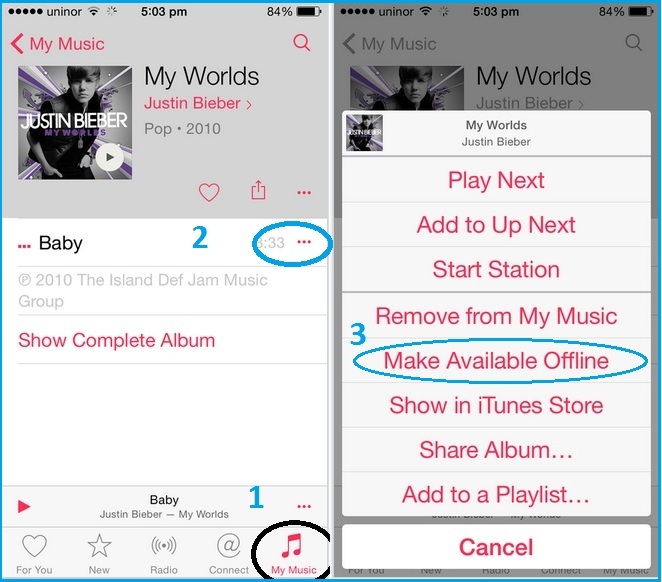 Apple also gives option to sync your playlists, Most like songs, Saved in your online music library from any iOS (iPhone, iPad and iPod touch) and Mac devices. When you setup Apple music you can select your favourite songs and will be available in for you section. For any fresh and all types of song will find under new section. Your selected online song will be added in my music section, When you send any of the song to my music. From my Music you can download in your device for offline listen. 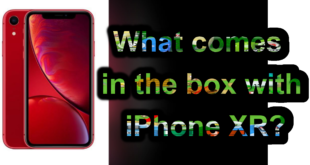 But in below I explained complete guide on how to download song from apple music. Step 1: Go to the Music app and Open it. 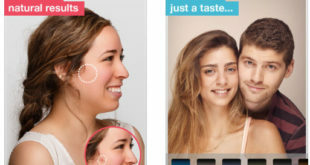 Step 3: Now, Tap on three dot rounded icon. Again you will see list of options, Choose Make Available offline. Step 4: You can download status of currant song by tap on Downloading song. After download many songs, you can see only downloaded song from Composers, Just tap on it. 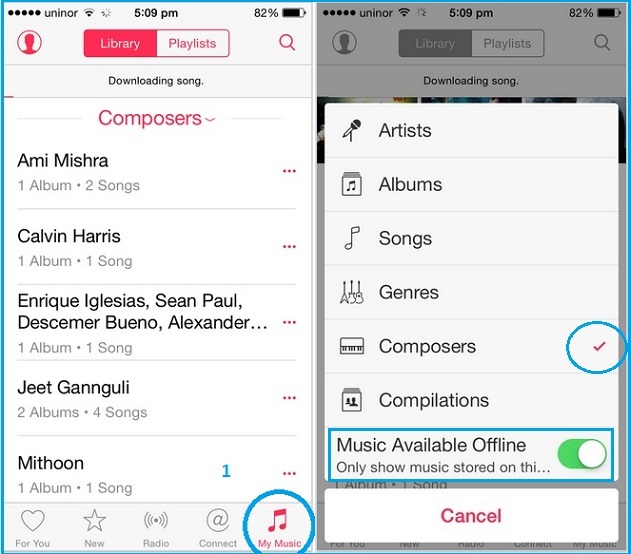 Enable Music Available Offline toggle for Artists, Albums, Songs and Composers above listed in same popup. 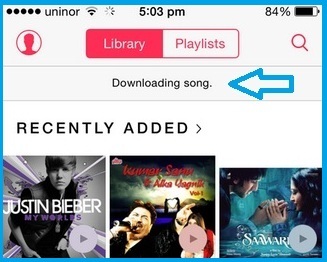 Are you facing problem on Download song from apple music in your iOS 8 or later devices (iPhone, iPad and iPod touch). Share with us, we will revert best solution about that.